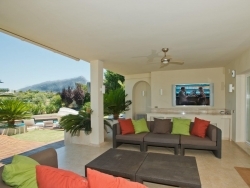 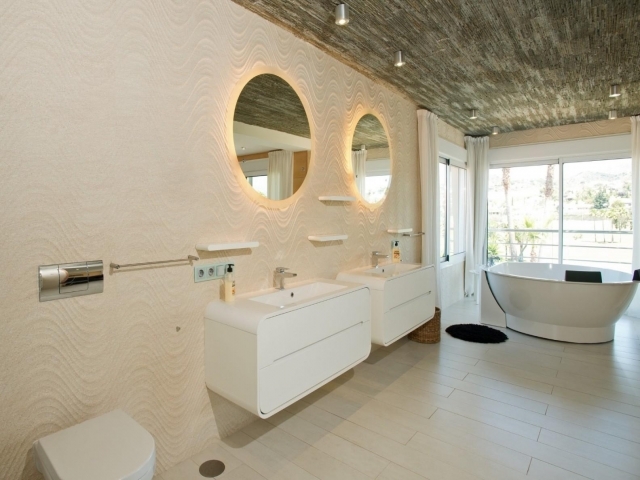 Spacious, contemporary refurbished 5 bedroom villa for sale in Los Naranjos. 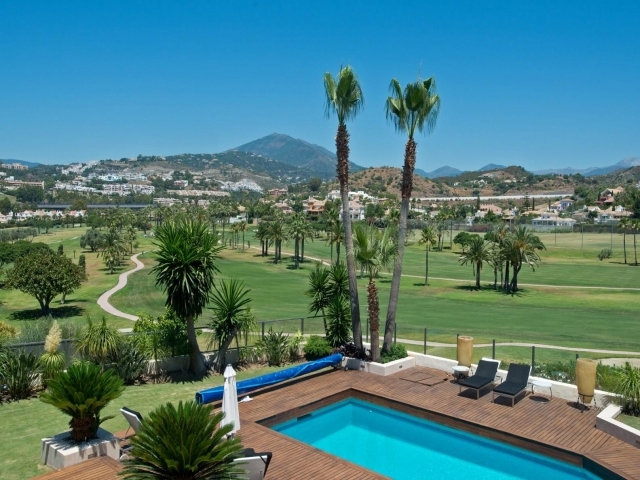 Situated frontline golf, in a cul-de-sac with impressive views to the golf and walking distance to the Los Naranjos Golf Club. 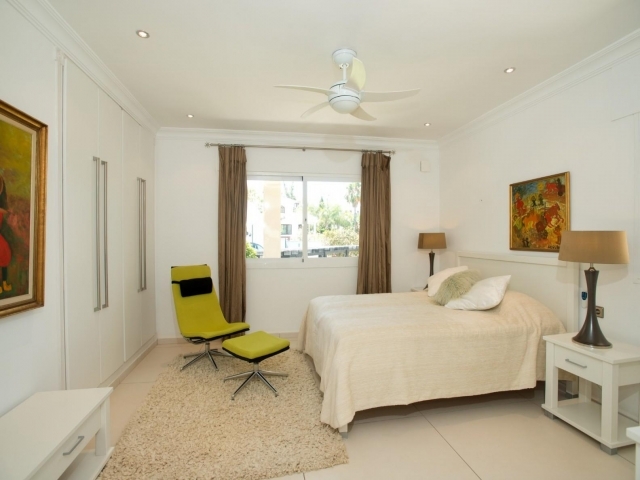 This impressive 5 bed/6 bathroom villa offers exceptional living spaces both indoors and outside. 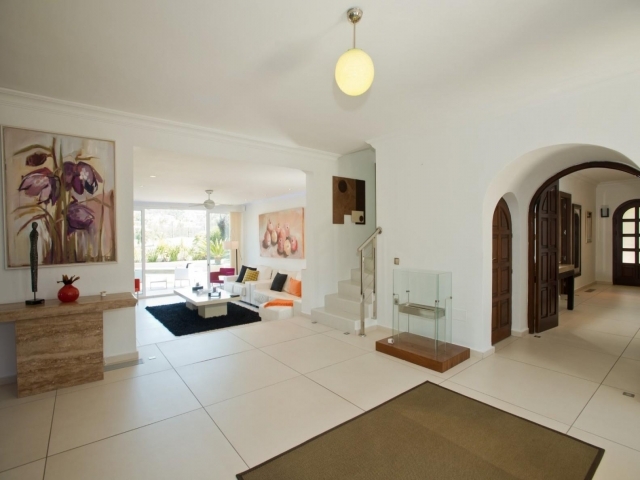 The entrance hall leads to the spacious living room with access to beautifully maintained garden with its private pool. There are four bedrooms on the groundfloor and the master bedroom is on the first floor. 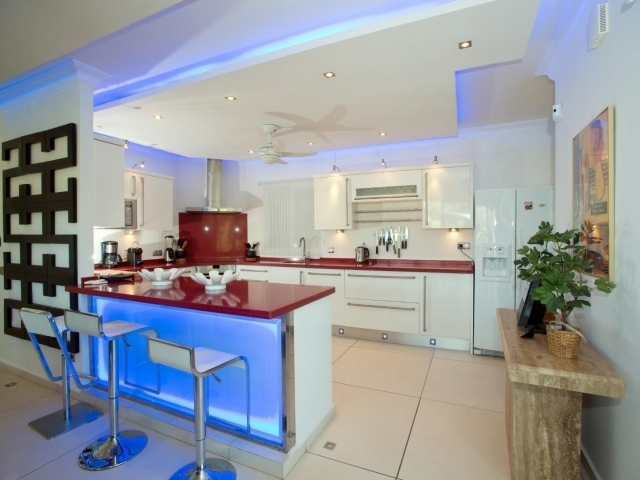 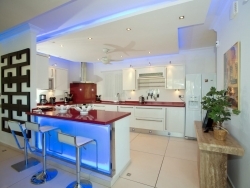 Fully fitted open plan kitchen. 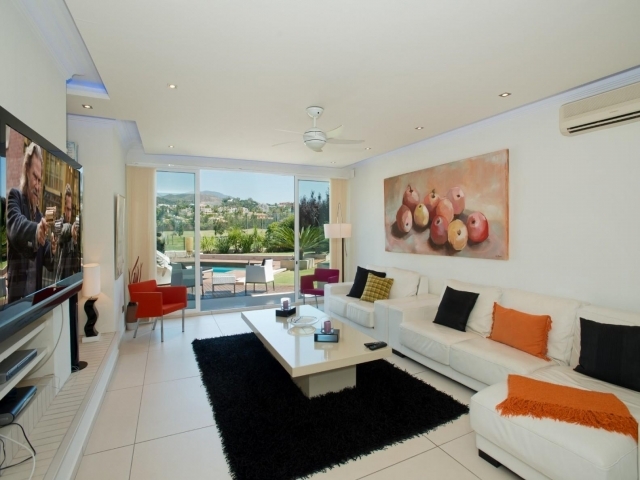 The property is built to a high standard and features as an extra, a gym, storage, garage and an office space.